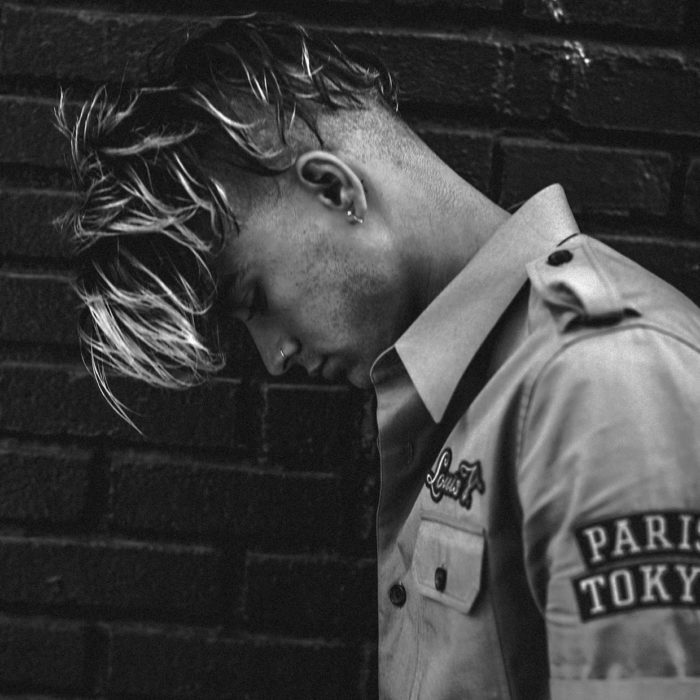 Zayn has dropped a new track titled “Rainberry” which you can check out below. It is the followup to his last single “No Candle No Light.” Zayn will drop his 27 song second album titled Icarus Falls on December 14th. 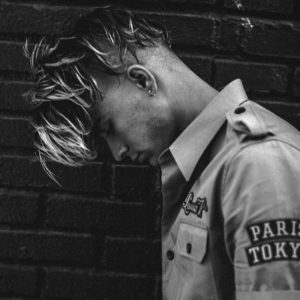 He released his debut album Mind of Mine in 2016.